I was tagged by the lovely Emily to do this Tag, so here goes! 1. What do you watch or read during me time? I like to watch TV and YouTubers on most nights before I go to bed but when I am having me- time I like to watch a film. As the nights are drawing in I will be getting out the Christmas films. 2. What do you wear when you are having Me- time? I like to be warm and cosy. So my onesie, dressing gown and fluffy socks. 3. 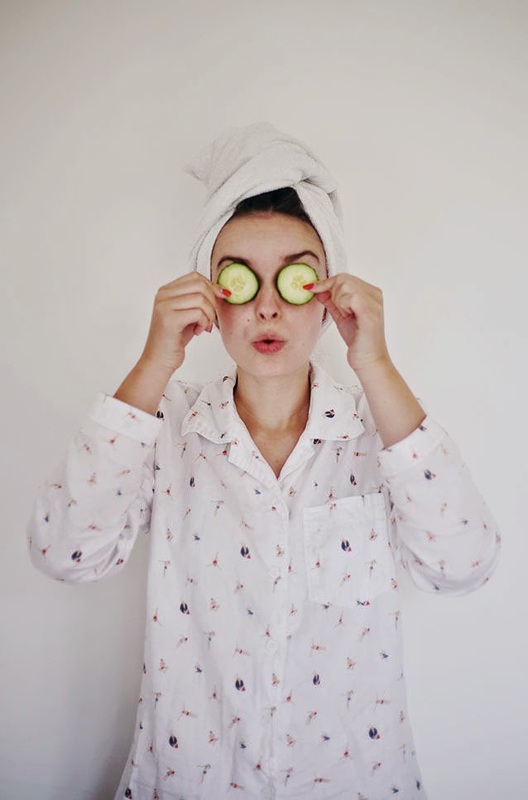 What are your Me-time products? I love foot creams, bath bombs and body scrubs. 4. Current favourite nail polish? I love an orange in the shade stellar by technic. 5. What do you eat/ drink? I love my Whitards instant tea. My current favourite flavour is strawberry and vanilla. I don't know if you guys know this about me, but I actually have quite a bad fear of fire, so i stay away from candles. But I do love fairy lights. 7. Do you ever have outdoor me-time? Unfortunately not. I would love to do though. 8. Would you ever go and see a Movie by yourself? As I hate going to the cinema anyway, probably not. 10. What else do you do in your Me- time? I like to write a few blog posts & spend countless amount of hours on Instagram! Thank you for tagging me lovely, I loved your answers! I've just completed the tag and will be posting it this weekend! Thank you for tagging me! I will hopefully do this tonight! I finally did the tag - sorry it is up so late! Thanks again for tagging me - I really appreciate it!! I did a whole post on ME TIME! How To Live Life Rich!